Complex Says: Theft prevention is one of the oldest and most necessary car accessories of all time. But there is (or should be) a limit to everything. This crazy anti-theft modification originated in South Africa as carjacking in the country was going on at an alarming rate. 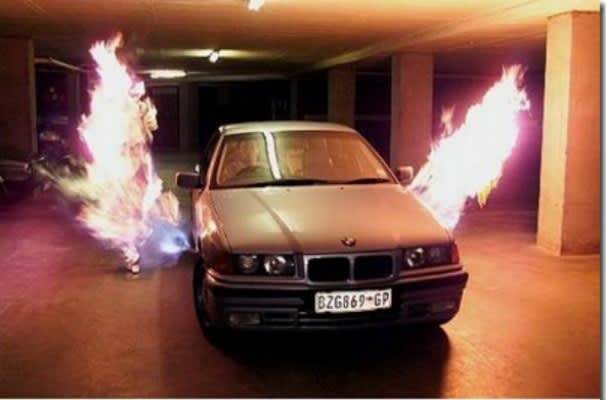 Now, while the potential carjacker will be burnt to a crisp, there's a more likely chance that it'll be misused and end up causing harm to the driver and any other people in the vicinity.